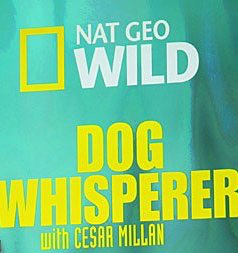 Plot: The Dog Whisperer with Cesar Millan is a documentary-style reality television program centering on rehabilitating dogs with behavior problems ranging from excessive barking to behaviors that could leave the owners little choice but to medicate or euthanize their dogs if not corrected. Episodes feature families whose dogs are being rehabilitated. The series deals with a wide variety of dog problems, including unusual phobias, obsessions, fearful behavior, aggression, or any other unique situations that are being transformed. The series aired for 10 years on the National Geographic Channel and was sold in over 180 countries.